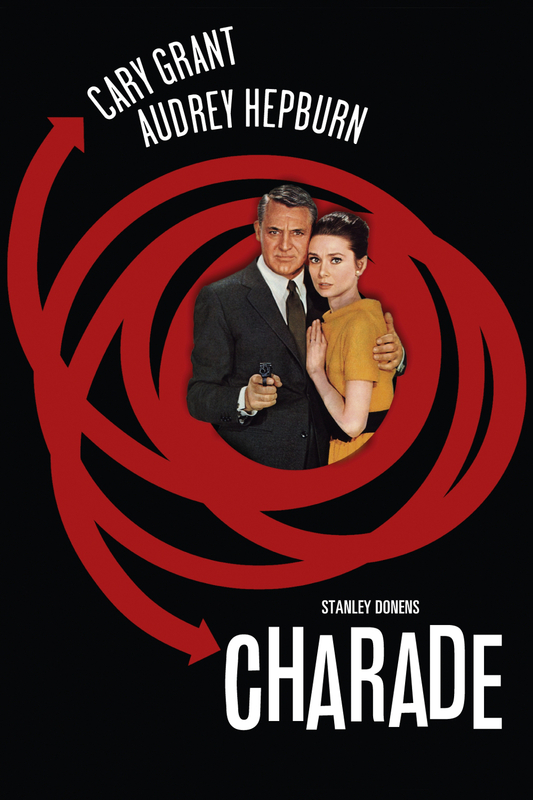 What It’s About: A socialite (Audrey Hepburn) bent on divorcing her inattentive and secretive husband is surprised to find that he has already abandoned her and gotten himself murdered. She is drawn into an increasingly complicated web of deception as a series of her husband’s former associates torment her in Paris, while a mysterious stranger seems to be protecting her. The samba-flavored Sixties soundtrack accentuates her feelings of loneliness and dissociation as she experiences pleasant, comic romantic scenarios with a backdrop of horror and dread. The plot twists are worthy of Hitchcock, but there’s a little more emphasis on humor and style. Remade this century as The Truth About Charlie (2002), a perfectly serviceable Mark Wahlberg thriller with half the panache of the original. Why Watch it Today? : The movie debuted to great anticipation on this date in 1963. Fans waited around the block for the premiere of the one great team-up between luscious Cary Grant and the inestimable Audrey Hepburn. Frankly, it’s one of my favorite films of all time. Enjoy. This entry was posted in Action, Comedy, Crime, Drama, From Beyond the Grave, May-September, Movie of the Day, Revenge, Romance, The Original, Thriller and tagged assumed identity, Audrey Hepburn, Cary Grant, double cross, Henry Mancini, hidden treasure, Hitchcock, James Coburn, Mark Wahlberg, Paris, philately, Punch and Judy, Seine, Sixties, skiing, Stanley Donen, World War Two Veterans.